The Nintendo DS console, also simply known as the DS, was a gaming console that was introduced by Nintendo and brought to market in late 2004. 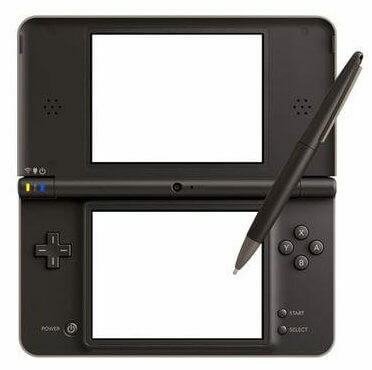 The DS stood for two things, both “Developer’s System” and “Dual Screen”. 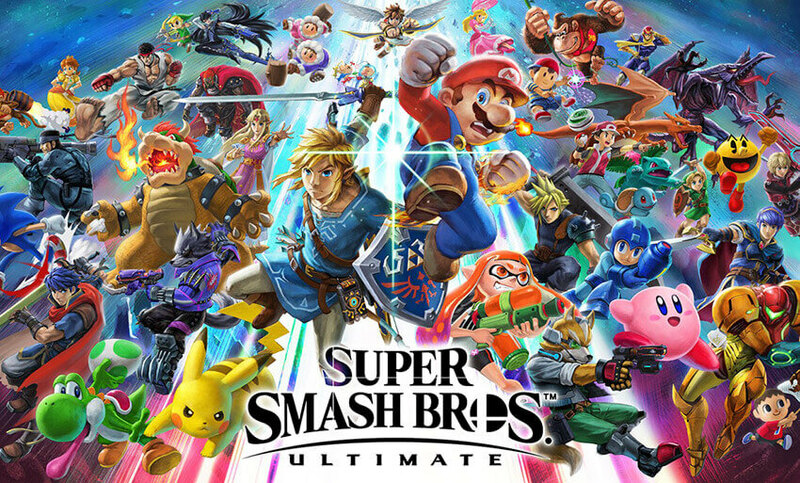 It introduced a brand new way of gaming to millions of gamers worldwide. It had two LCD screens, one of which was a touch screen. 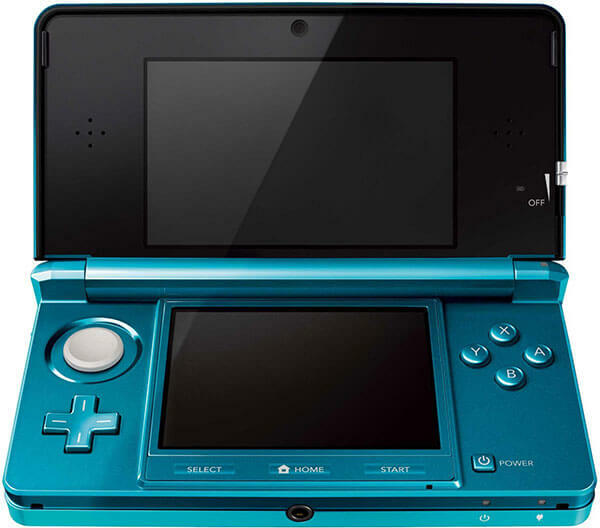 While the DS wasn’t the first to feature either touchscreen technology or having multiple screens, it can be argued that it was the first console to bring both concepts into the mainstream. Other interactive features included a built-in microphone and support for wireless connectivity. This allowed Nintendo DS consoles within a certain radius of each other to connect to each other. You could then play games together, without needing to connect to the same wireless network first. The DS console also had something that crucially many consoles that followed did not: backwards compatibility with older portable games, namely the Game Boy Advance. This was very well received by the gaming community and meant that the DS became the successor to the Game Boy Advance rather than being a complementary product. This is what Nintendo originally intended when they announced the Nintendo DS console as the 'third pillar' in their console lineup - back then, this included the GameCube as well as the Game Boy Advance. The DS lineup would continue from strength to strength, eventually becoming the best selling video game console of all time in the years to come. The Nintendo DS Lite, again generally shortened to DS Lite, was a mainly cosmetic upgrade to the original DS. It was released early in 2006, more than a month before it's actual planned release date, because of high demand. 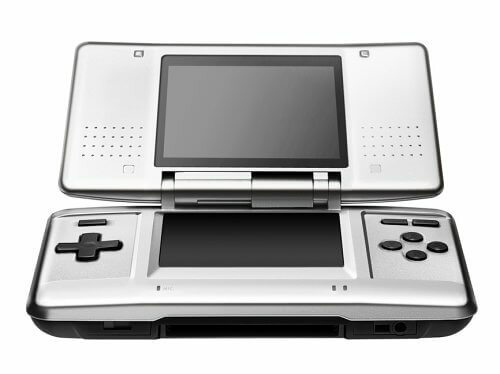 The redesigned console was both lighter and slimmer than the original DS, but also with brighter screens. This made it easier both to carry around and use. The screen was increased in size from 3.0 inches (76mm) to 3.12 inches (79mm), and its dimensions shrunk from 5.85 / 3.33 / 1.14 inches to 5.20 / 2.91 / 0.85 inches. This is seriously substantial, because it reduced the console's weight from 275 grams to 218 grams. As a percentage, that's over a 20% reduction! Similarly to the original Nintendo DS console, the DS Lite had a dual cartridge system, with a Game Boy slot for Game Boy Advance games on the bottom and a DS card slot in the top. It was also around this time that Nintendo DS cards, such as the R4 card, were coming into mainstream prominence. These cards were originally designed for homebrew applications but became infamous for piracy due to the ability to torrent some of the newest games. There were also plenty of legitimate uses for these cards, such as turning a DS console into an MP3 player for listening to music on the go. See more about the history of Nintendo DS cards and some of the ones that were available across different Nintendo DS consoles on our DS cards page here. The Nintendo DSi was the third iteration of the Nintendo DS console, and its primary influence to Nintendo was market feedback based on their existing DS Lite console - essentially, a slimmer version of the DS Lite with larger screens was desired. This was also at roughly the turning point in history where mobile phones were becoming larger rather than smaller with the growing popularity of large-screened smartphones. 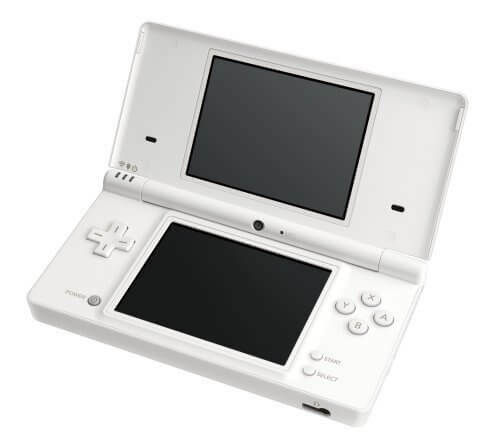 The DSi was released in Japan first in late 2008 and worldwide in the first half of 2009. Nintendo removed the Game Boy Advance expansion slot with the DSi to make their console slimmer without sacrificing durability. While this received some criticism, the Nintendo DS console series had been around for a number of years before the DSi was released. 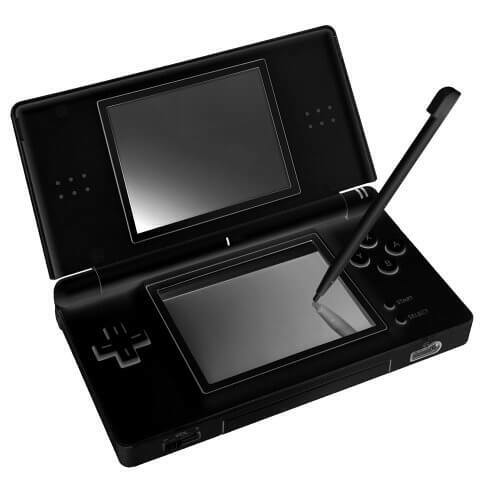 Therefore, the DSi was still generally well received and became an excellent 'starting console' for people that did not previously play games on handheld devices. There are also a number of new features added in time for the DSi console to launch. This included two cameras, both facing to and away from the user. Content storage was also introduced, both within the console and using SD cards in an external slot up to a maximum size of 32GB. The DSi was followed by the DSi XL in its final form before the Nintendo 3DS range of consoles were officially introduced. The DSi XL was the fourth model, and like the name suggests was introduced as being purely an upgrade in size. This represented a departure from Nintendo's philosophy from back in the DS Lite days, because this made the DSi XL both the largest and the heaviest Nintendo DS console in history. It weighs 314 grams (nearly 50% heavier than the DS Lite & DSi, and heavier than the original DS) and is 6.30 / 3.6 / 0.83 inches large. In exchange for this, however, the battery life on a DSi XL was actually as good if not slightly better than the DSi, and the amount of screen real estate is over 90% more than that on the previous DSi console. However, there were a few drawbacks. Notably, the concept of DSiWare introduced with the DSi and the games you could purchase with DSiPoints...became untransferable! This was a bit ridiculous given the DSi XL was released in 2010, just a year after the DSi was released. It's not entirely clear whether this was deliberate on the part of Nintendo to backtrack on the concept of DSiWare. Perhaps this was intended to be fixed at a later date. Either way, it proved to be rather controversial at launch! The console, though, then went on to sell extremely well, in part thanks to its two stylus designs included with the console. 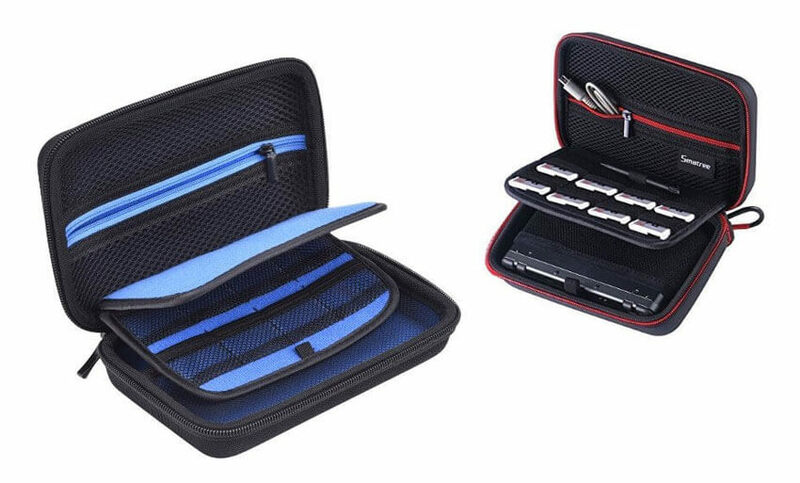 There was both a 'standard' slimline version as well as a thicker, rounded stylus that proved to be popular to users when at home / at work and didn't mind something less portable. After this point, the Nintendo DS console series were officially retired, to be superseded by the Nintendo 3DS range. 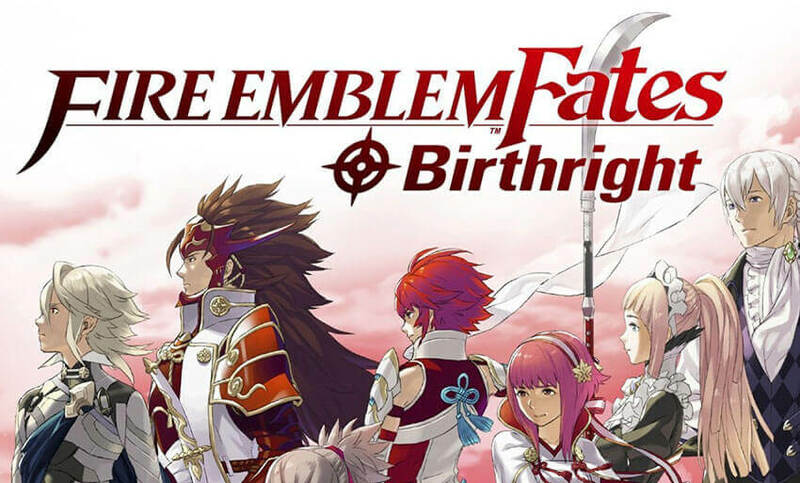 You can read all about that on our History of Nintendo 3DS consoles page.